Home is where the heart is, and choosing a builder and designer for your home is possibly one of the hardest decisions you will have to make. 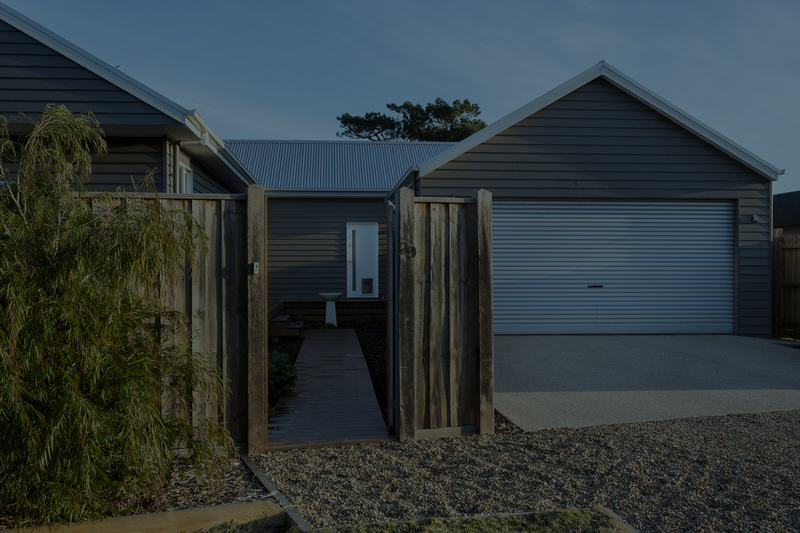 Wonthaggi based building designer Andrew Donohue and his team want to make this choice simple by providing the very best service and quality available at a competitive price. Their goal is to make your build both simple and easy. “We really want to provide a full service from start to finish that includes pre-design, site analysis, preliminary designs, planning permit submissions, working drawings and building permits,” he says. Andrew is a third generation member in the building industry. Both his father (currently a Building Surveyor) and grandfather were local builders, and Andrew continues to hold the torch at AD Building Design, a local business owned by himself and his wife. They are proud to employ a great local team who are active in their community through local sport and theatrical groups. 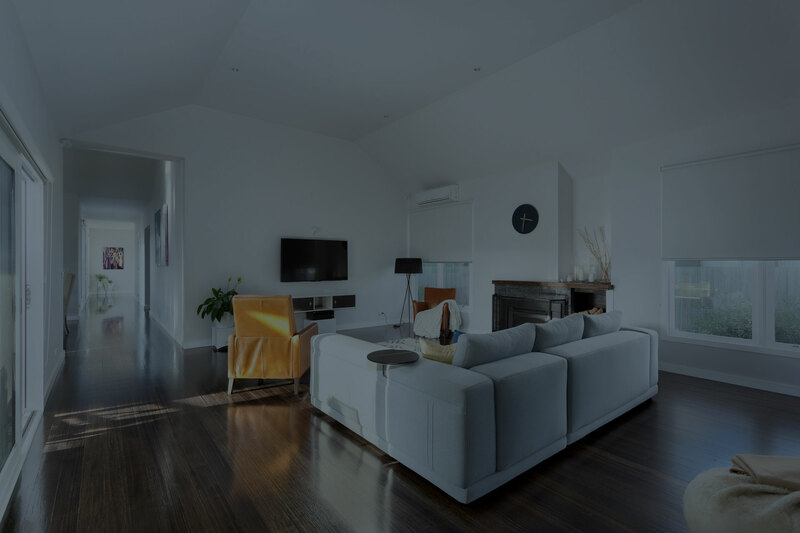 With such a long, ongoing association with the area, Andrew has invaluable local knowledge and experience that will assist you throughout your build. Preliminary designs sketches begin after the client brief and site visit. These include floor plans, elevations and a site plan – with an option of 3D perspective drawings. “We will lodge planning permit submissions with the relevant documentation if required,” says Andrew. Then the team will commence on working drawings that include bushfire assessments, energy ratings, soil testing and (any) engineering. 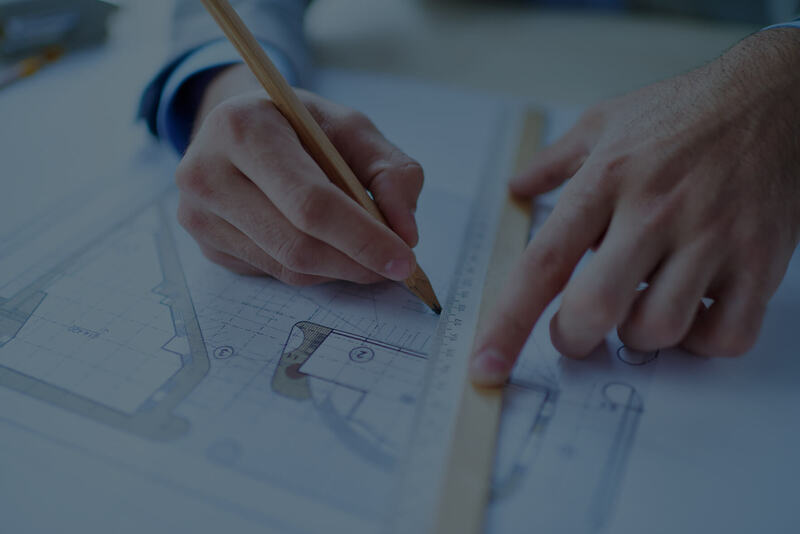 AD building design ensures that all Victorian building standards are strictly adhered to on every project we undertake. We continually strive to align ourselves with current industry leaders and organisations.